Montaña de Oro State Park encompasses roughly 8,000 acres of fog shrouded coastal hills and coastal bluffs that abut the rocky shorelines of south Estero Bay on Central California’s coast. It’s undeveloped coastline and undulating, rhythmic singletrack offer a quick and easy dream-like getaway for various local and visiting trail user groups. It’s evident enough that the trails here didn’t build themselves, nor did the access to them come easily granted – especially for mountain bikers. The Central Coast Concerned Mountain Bikers have been instrumental on both fronts. The Central Coast Concerned Mountain Bikers (CCCMB) is a group of volunteer trail enthusiasts from the Central Coast of California that formally organized in 1989 to help build and maintain multi-use trails in the region, as well as to protect and advocate for mountain bike trail access. Since their inception CCCMB has helped build over 40 miles of new trails and serves as the primary maintenance organization for an extended network of over 100 miles of trails. 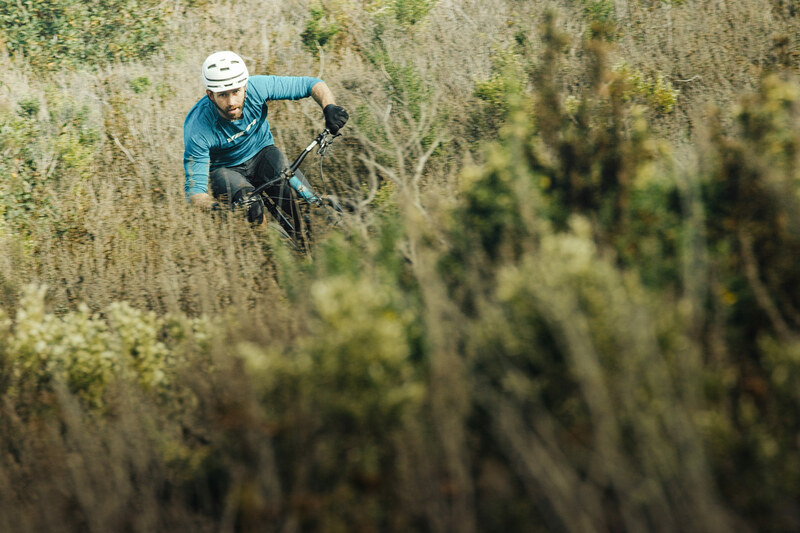 Together with California State Parks, CCCMB is designing and building a new two-mile trail at Montaña de Oro to enhance connectivity between existing trails, and to improve the user experience for mountain bikers and other trail users.